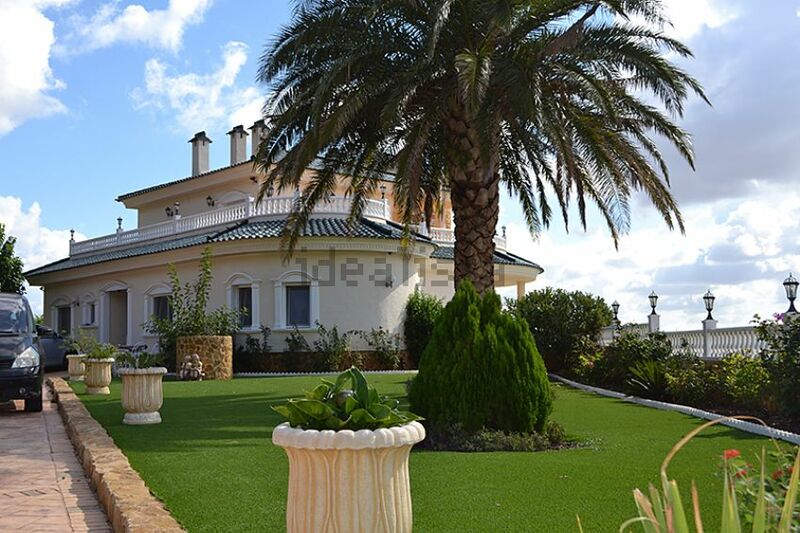 Detached spacious attractive villa located in the valley of dogs de las Nieves with beautiful views. 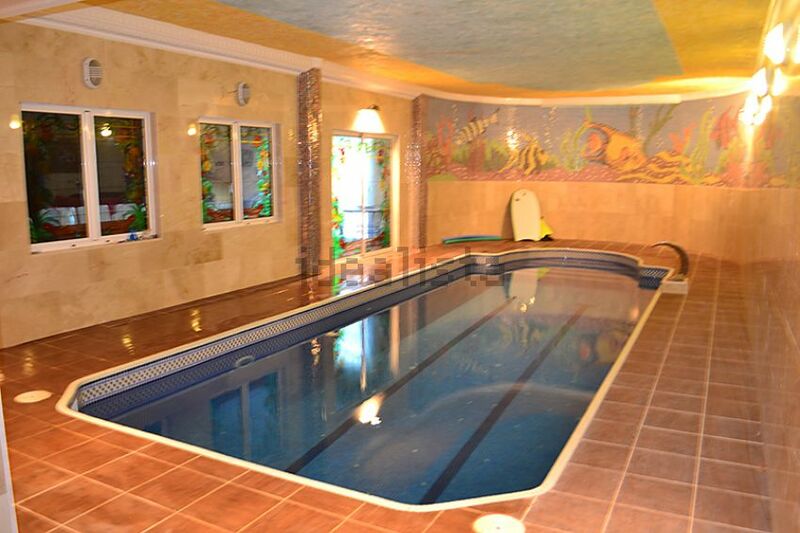 The villa has a built area of 800m2, located on a plot of 10,000m2. Outside you will find a secure and pretty beautiful landscaped garden with swimming pool, a private tennis court , And ample parking for more than 2 cars. The house really invites you to enjoy sun and also the Spanish lifestyle. From the hall you will find a spacious living room with a separate dining area and American Kitchen with all appliances. 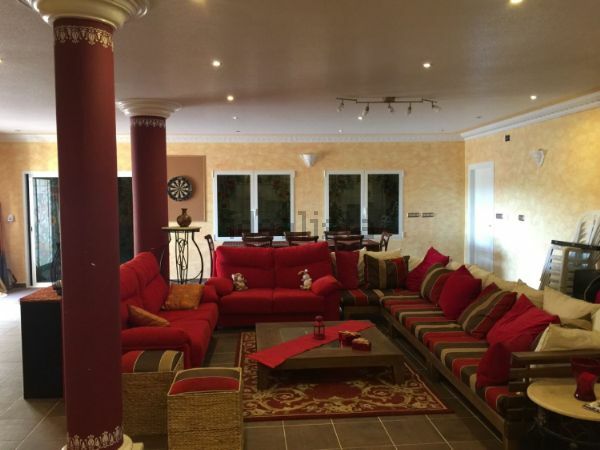 Further, the villa offers 5 bedrooms and 7 bathrooms, an indoor swimming pool with adjoining free space suitable for all kinds of activities, meetings .. 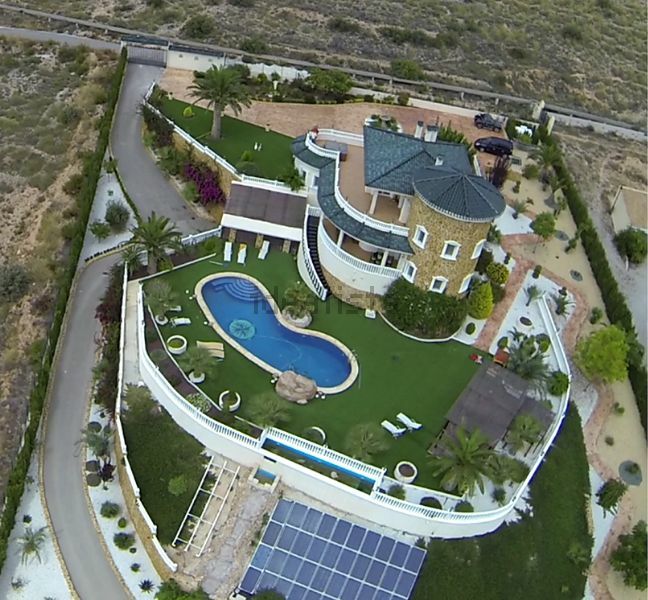 The villa is at only 30 minutes drive to the beaches and Alicante airport .Having a visit is a must and inspiring tobuy. We are able to offer you a suitable stay if you wish.